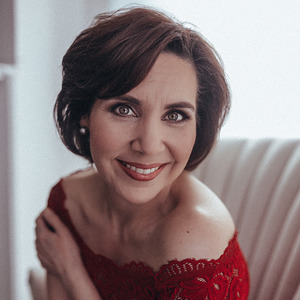 Soprano Jessica Rivera's Illustrious 2017; 2018 Highlights | Jessica Rivera | Kirshbaum Associates Inc.
"Jessica Rivera created an intimacy unparalleled by anything else on the program. With great placement of each note, her beautiful tone resonated without being too powerful. She presented a maternal quality of reassurance in both sound and gentle gestures." "Soprano Jessica Rivera could sing the role of Susanna at any opera house in the world." "The vocal highlights of the evening came from soloist Jessica Rivera, who brought Malinche to life. A radiant presence on stage, Rivera’s soprano projected effortlessly and with tonal variety–from a sensitively sung “Song of Malinche” to a howl in the Rex Tremendae. Rivera’s committed and imaginative performance was a large part of the success of this new work."